The fugitive businessman raised doubts over why so many airlines have ‘bitten the dust’ in India. 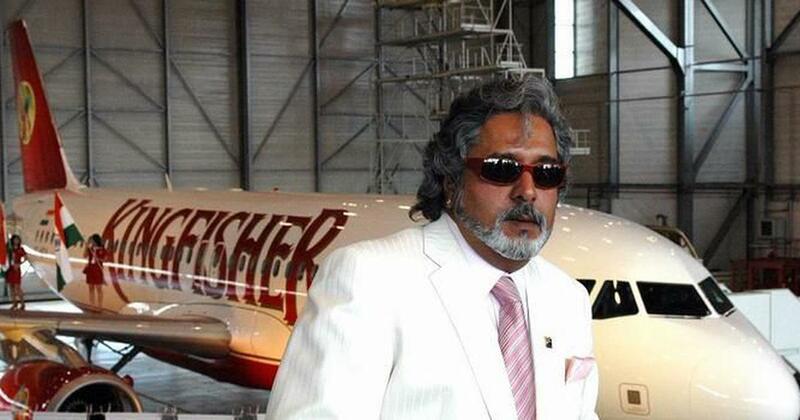 A file photo of fugitive businessman Vijay Mallya. Fugitive businessman Vijay Mallya on Wednesday accused the Centre of discriminating against private airlines like Jet Airways while citing its “bail out to Air India”. He also reiterated his offer to repay all dues owed by his Kingfisher Airlines to banks in India. In a series of tweets, Mallya drew parallels between debt-ridden Jet Airways, Air India and Kingfisher Airlines. Mallya described Jet Airways as a fine airline. “Even though we were fierce competitors, my sympathies go out to Naresh and Neeta Goyal who built Jet Airways that India should be extremely proud of,” he tweeted. On Tuesday, Civil Aviation Minister Suresh Prabhu said he has directed the ministry’s secretary to conduct a review of matters related to debt-ridden Jet Airways and take necessary measures to ensure passenger rights and safety. On Monday, the airline’s lenders failed to arrive at a consensus on its plea for emergency funding. In March, Jet Airways founder Naresh Goyal and his wife Anita Goyal resigned from the board of directors of the company, which had said that an interim panel would be set up to handle its affairs. 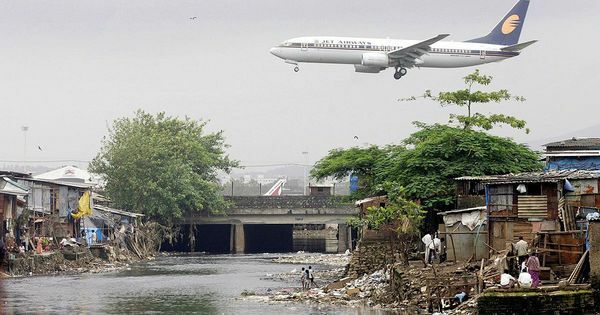 In December 2018, Union minister Jayant Sinha said that the central government has prepared a revival plan for state-owned Air India that will provide for a comprehensive financial package, differentiated strategies for the airline’s core businesses, and strong organisational reforms, PTI reported. On April 8, a United Kingdom court rejected Mallya’s written plea against his extradition to India. He owes Indian banks over Rs 9,000 crore. On January 5, a special court in Mumbai declared Mallya a fugitive economic offender after he fled to the United Kingdom in 2016. He was the first person to get the tag after the Parliament passed the Fugitive Economic Offenders Act last year to allow the seizure of domestic assets of such individuals.